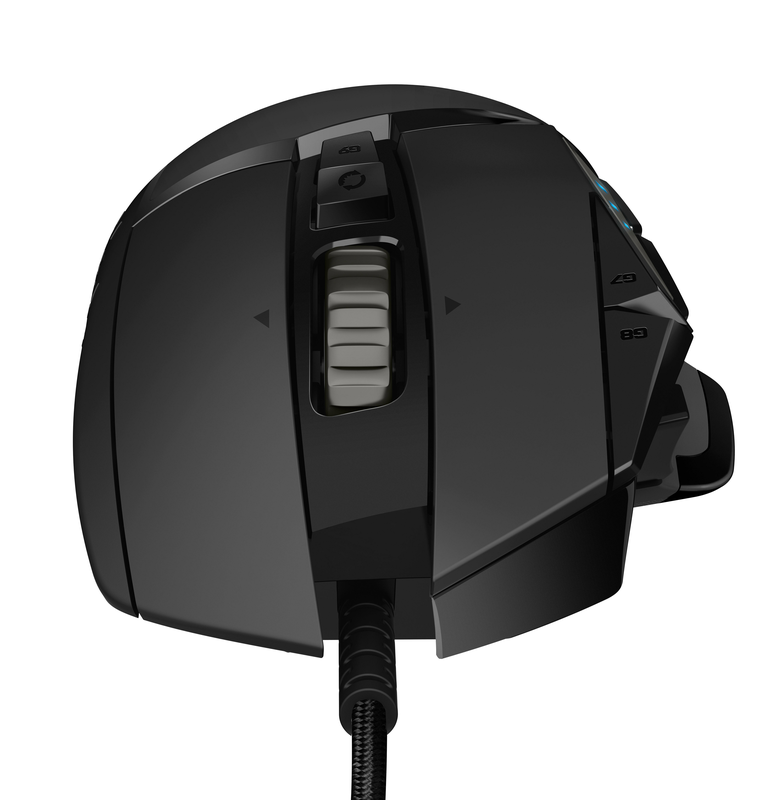 Your favourite high-performance gaming mouse delivers more precise functionality than ever. 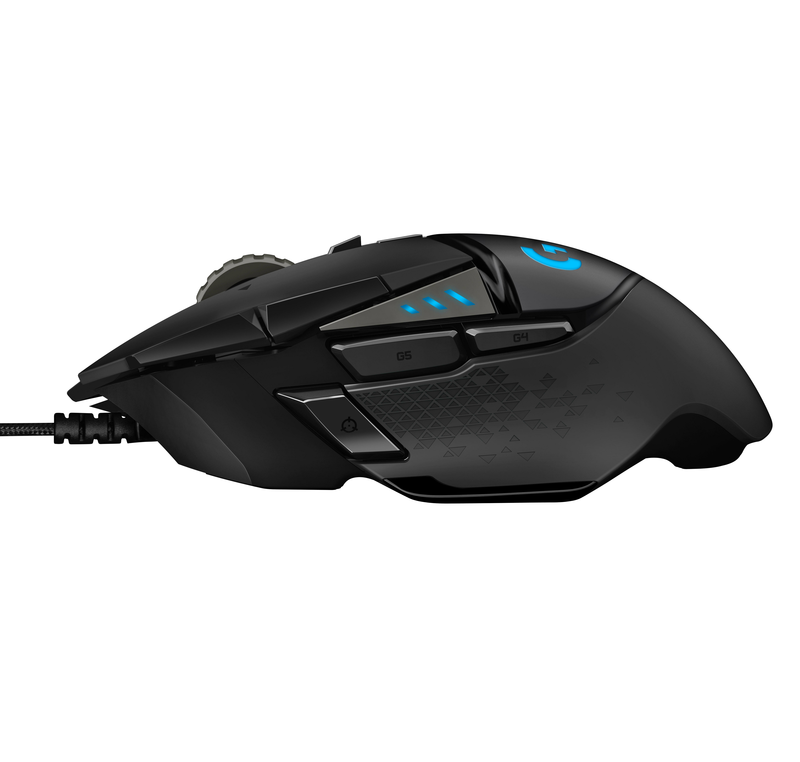 Now, customise RGB lighting to match your style and environment, or sync to other Logitech G products. 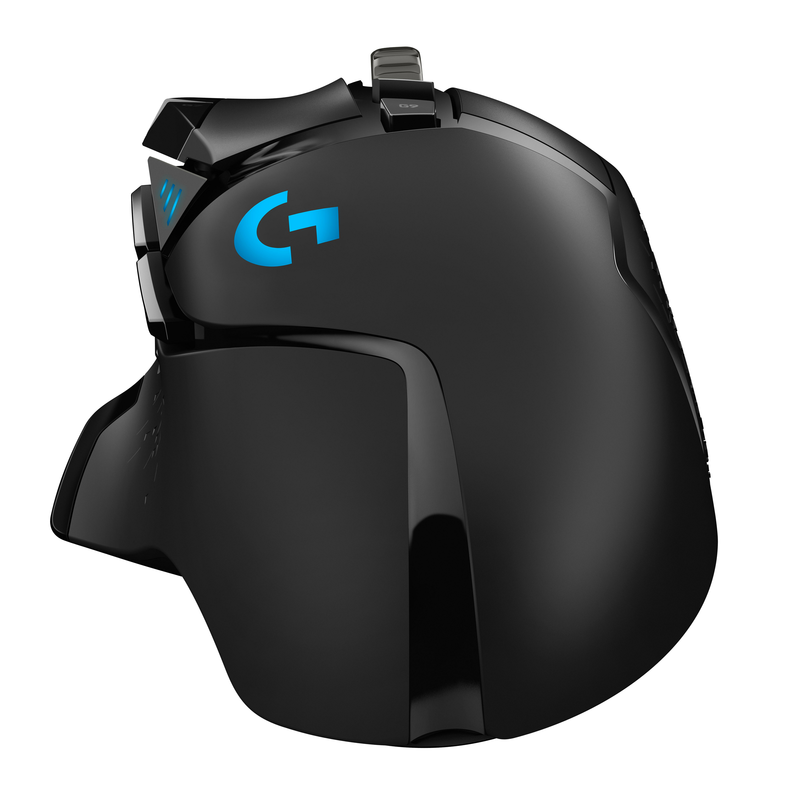 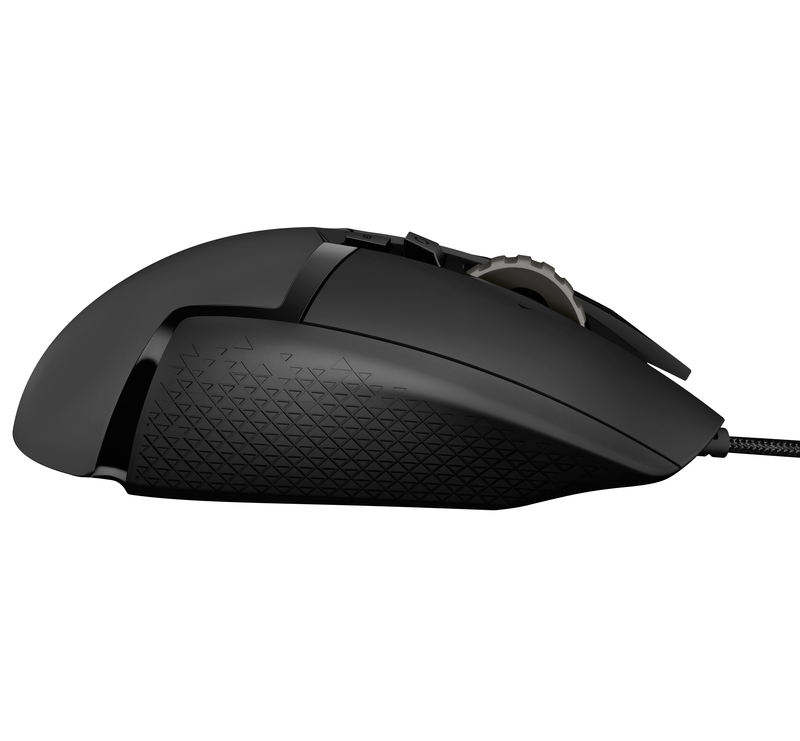 G502 High Performance Gaming Mouse features our next generation HERO 16K optical sensor for maximum tracking accuracy and precision. 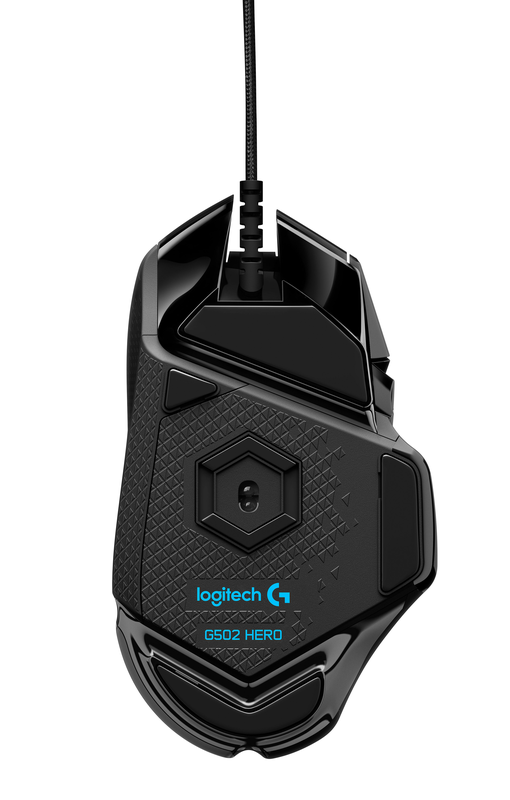 No matter your gaming style, it’s easy to tweak G502 HERO to match your requirements, with custom profiles for your games, adjustable ensitivity from 200 up to 16,000 DPI*, and a tuneable weight system that allows for tuning and balancing of up to five 3.6 g weights for just the right balance and feel.